CLOSEOUTS. 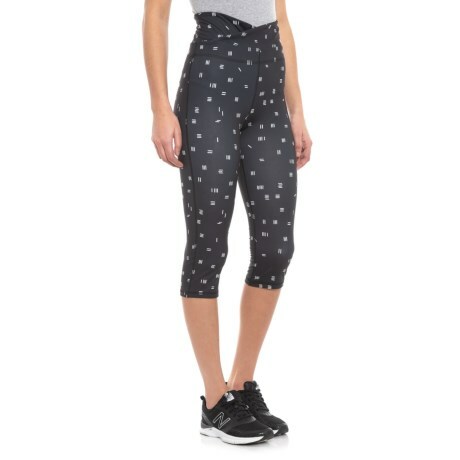 From paddleboard to yoga class, these Carve Designs Amalfi capris keep you comfortably covered in wicking, fast-drying stretch fabric with built-in sun protection for long days of play. Available Colors: DASH. Sizes: L, M, S, XS.